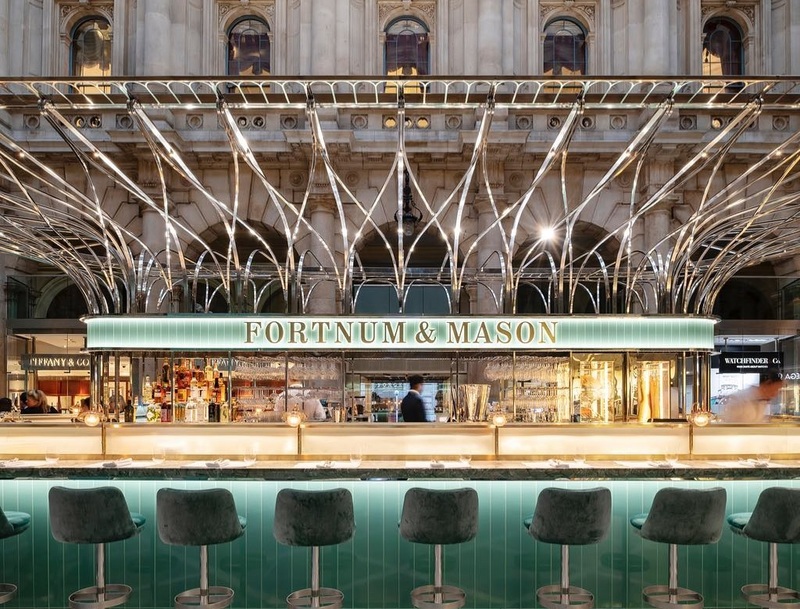 It’s Bake Off season and regardless of your thoughts on the new series, Paul Hollywood is blessing us Londoners with a brand new bakery at Euston station. If those striking baby blues have made you want an extra piece of the Hollywood, then you’re in luck. 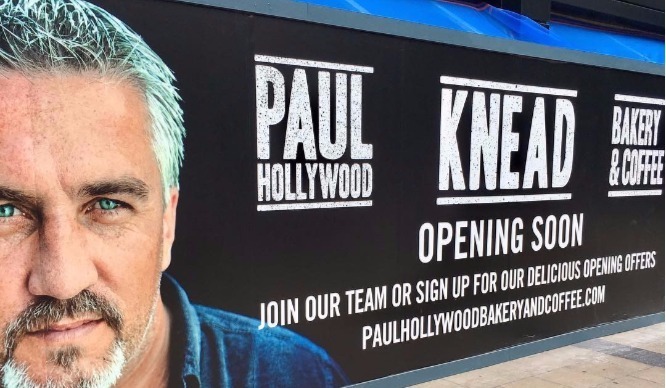 Knead Bakery and Coffee is coming to London Euston station and yep, it is indeed the brainchild of Mr Paul Hollywood himself. 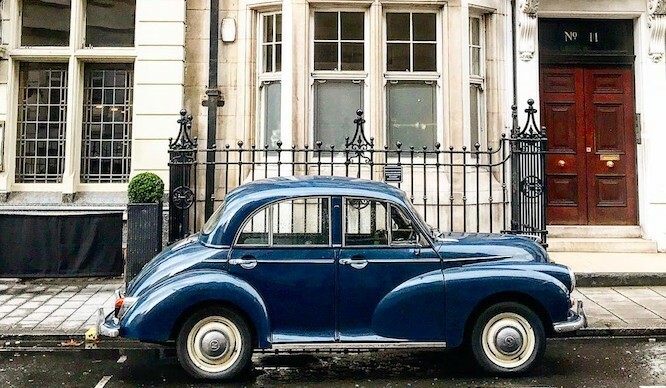 Opening in late September, Knead Bakery and Coffee will be providing hungry Londoners with yummy treats, bacon butties and even some freshly baked pies for your lunchtime indulgences. Everything is rather under wraps at the moment but their Instagram is providing us with some tiny peaks into the wondrous world of breakfast baps and sausage rolls that awaits. Knead Bakery and Coffee is set to open later this month and will be found at London Euston Station, King’s Cross, NW1 2DU. Stay updated via Instagram.